Man climbs White House fence while President is home. 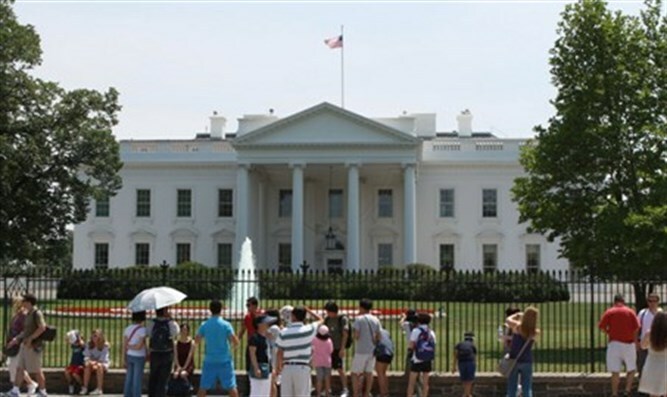 The US Secret Service announced that a man was arrested Friday for climbing the fence surrounding the White House and sneaking onto the south grounds of the President's residence. No weapons or hazardous substances were found on the infiltrator, whose identity was not given, and a search of the grounds found no threats. US President Donald Trump was in the White House at the time of the infiltration. Homeland Security Secretary John Kelly was briefed on the incident. While no information on the status of the infiltrator was provided, the standard procedure for the Secret Service is to turn infiltrators over to the local police department.